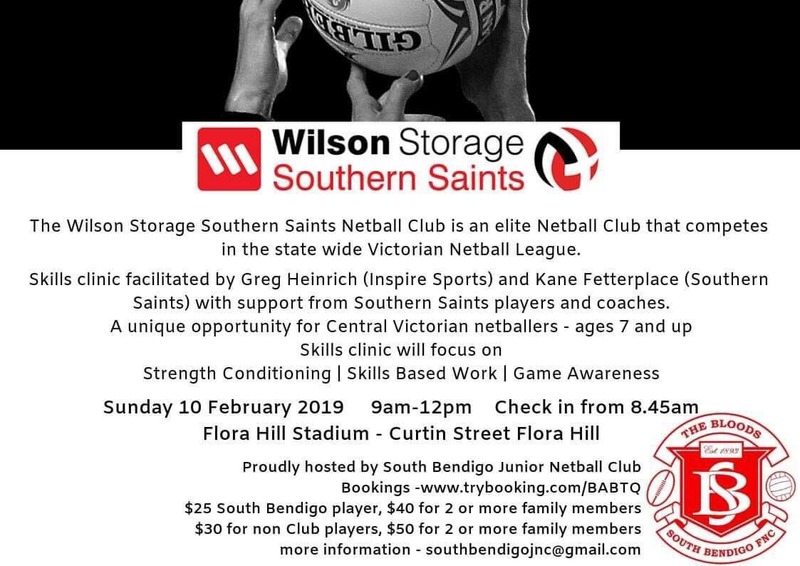 South Bendigo Netball to host stars! ELITE NETBALLERS ARE COMING TO TOWN!! Here's the chance for young girls to be coached by Elite netballers right here in Bendigo!